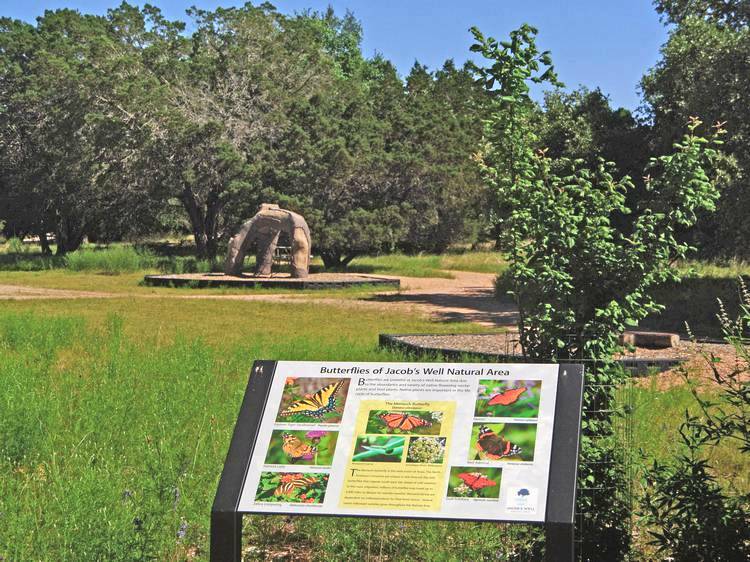 Fun Things To Do While Visiting Wimberley, Texas. Wimberley, Texas is a great Hill Country destination. It offers the best of the Hill Country but is conveniently located near Austin and San Antonio.  At Creekhaven Inn you're only about an hour from Downtown Austin or the Alamo. Wimberley is close to all of the fun things that make you want to visit the Texas Hill Country, including multiple wineries on the Texas Wine Trail, craft breweries, amazing unique shopping opportunities, and great restaurants. It also offers natural attractions such as Jacob's Well and Blue Hole. Both are considered two of top swimming holes in Texas and are located on Cypress Creek, and just upstream from Creekhaven Inn. In case you're looking for a more secluded creek experience we've created spots on our property for you to relax and enjoy Cypress Creek without the crowds or need for reservations. A stay at Creekhaven Inn & Spa in Wimberley puts you in the heart of the Texas Gallery Trail. 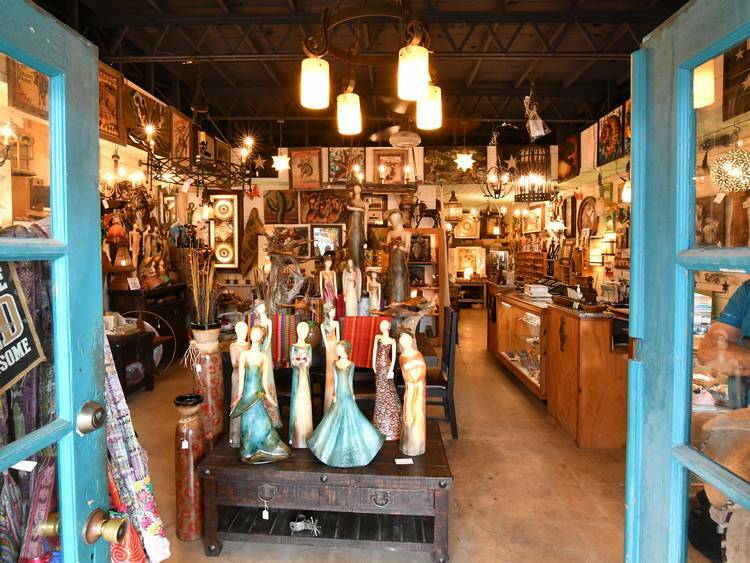 Local galleries such as Wimberley Glassworks, Silo Gallery + Studio, and Art on 12, celebrate the arts the second Saturday of every month with extended hours, wine and light bites. 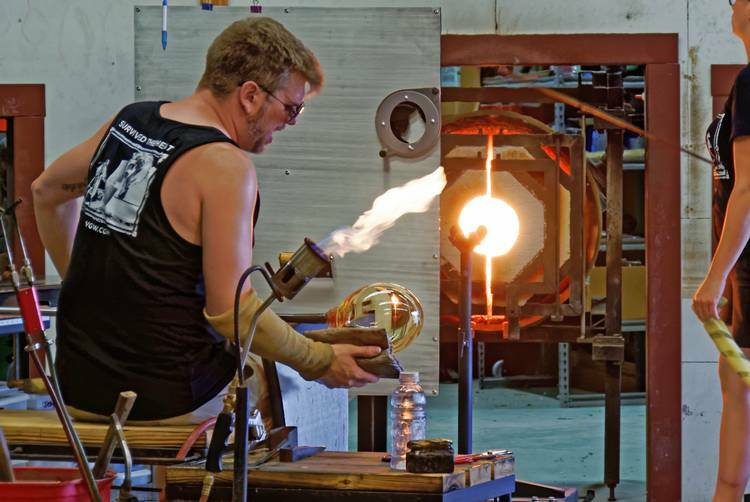 If performance arts is more your thing there are options for live theater productions, live music in several venues, or you can even watch the artisans at Wimberley Glass Works create works of art from molten glass. The Texas Hill Country offers many opportunities for enjoying great music and entertainment; the great outdoors, local artists and musicians exhibit their talents throughout Wimberley. Jacobs Well – Ecological Tours every Saturday at 10 AM ….more…. Wimberley Zipline Adventures – Reservations a must 512-847-9990 – Left on RR12 – Right on CR 1492 – ½ mile to 2nd left Winn Valley Dr. Go to end of street through the cul-de-sac, over the cattle guard between green and white fence- Continue ½ mile to parking lot on right – look for flags and signs. The Wimberley Village Square: Offers a unique shopping experience with over 100 shops and art galleries. Directions: Turn Left on RR12 – cross the bridge and you are in the square (walking distance). Jacobs Well: Ecological Tours every Saturday 9am – 6 no charge. Directions: Right on RR12 – 3 miles turn left on Jacobs Well Rd - go to stop sign and turn Right on Pleasant Valley Rd, - Turn Right on Woodacre Dr – proceed across low water crossing and watch for gate on the right. The Wimberley Players: Live theatre with state of the art productions; Fri/Sat nights & Sun Matinee. (512) 847-0575 Left on RR12 – Left at first fork in the road (Old Kyle Rd) and it’s on your right a little way down the road. Corral Theater: Directions: Left on RR12 – Left at 1st light (3237) 1 mile turn right on Flight Acres Rd at blinking light. Theater on right. Old Baldy - Climb the 215+ steps for views of the Wimberley Valley: Directions: Right on RR12 – Left at 2nd light (CR2325) – Right into Woodcreek – l st right El Camino Real -then right on LaToya Trail, which circle Old Baldy – Park at the base of the steps. Open daily 6am – 8pm.